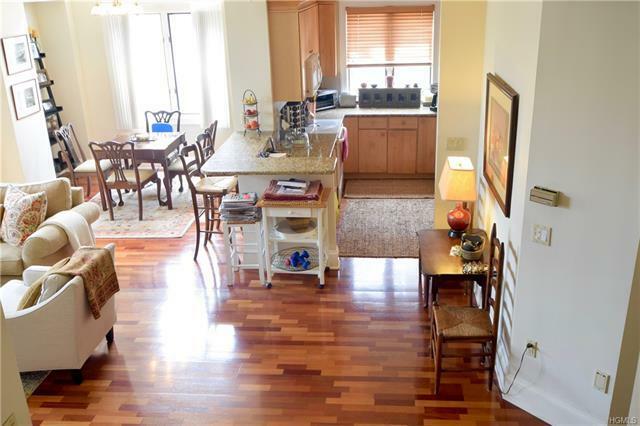 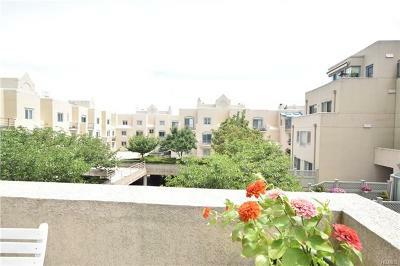 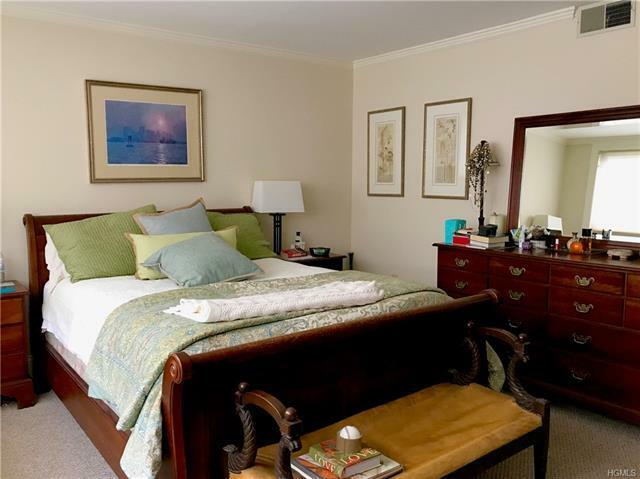 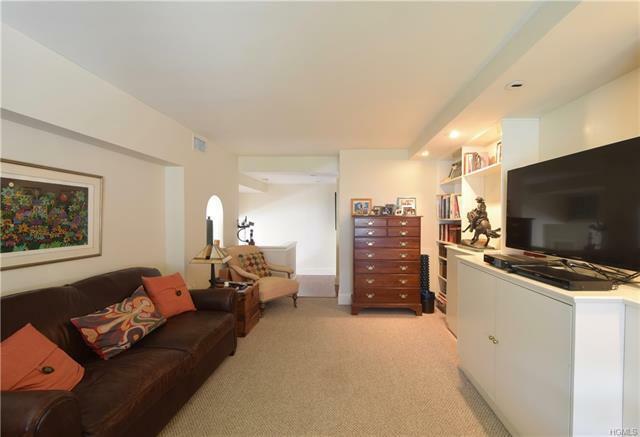 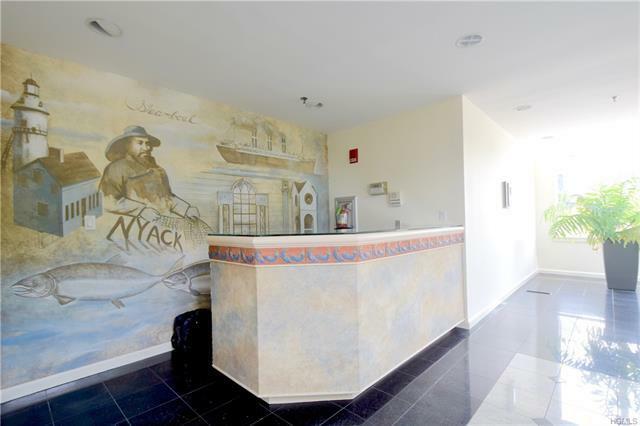 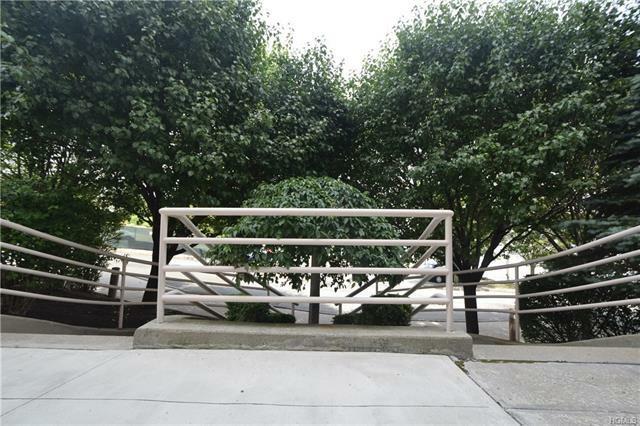 Riverfront living in one of the larger 3 bedroom Condo units. 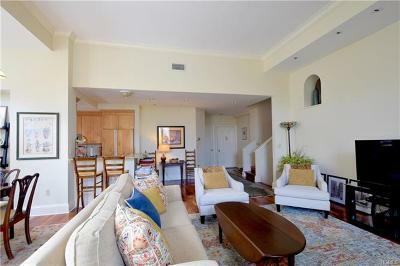 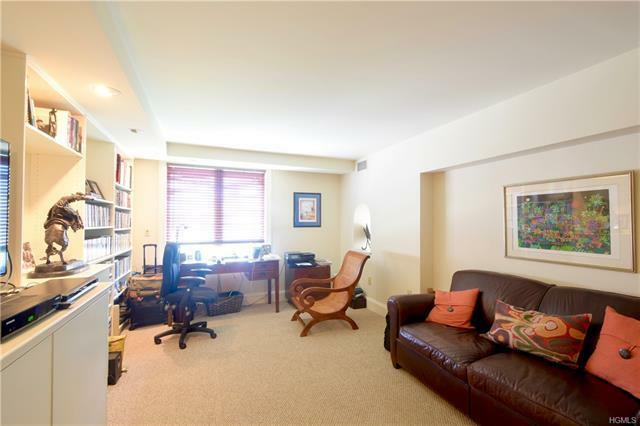 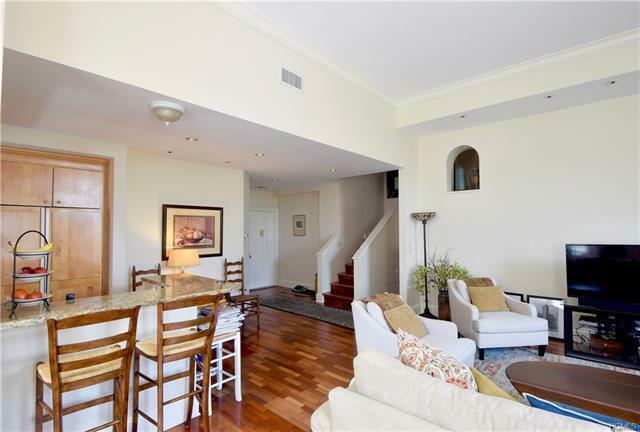 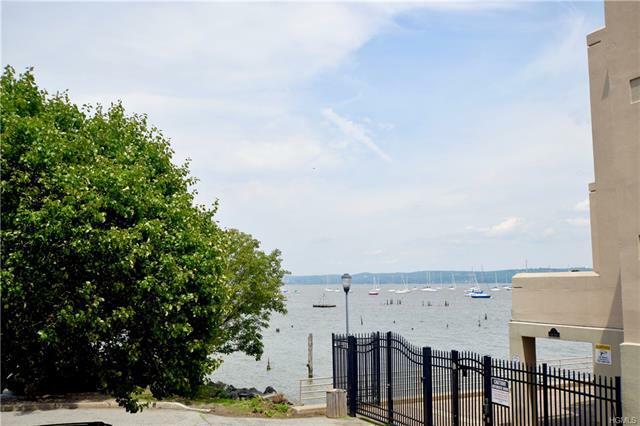 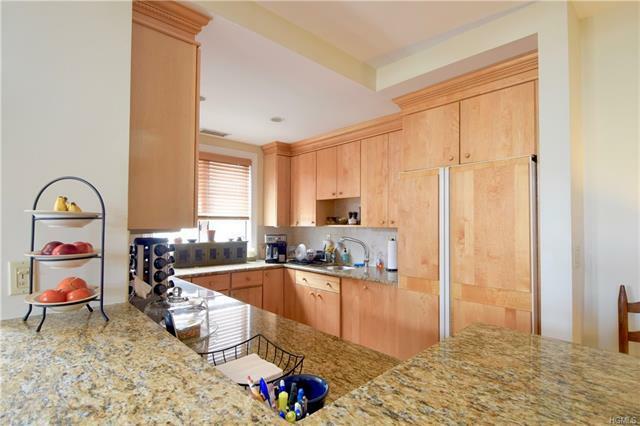 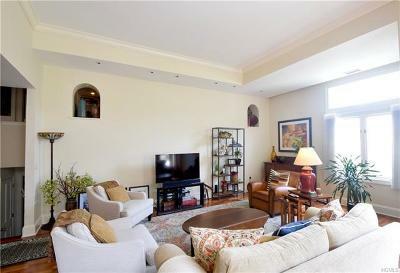 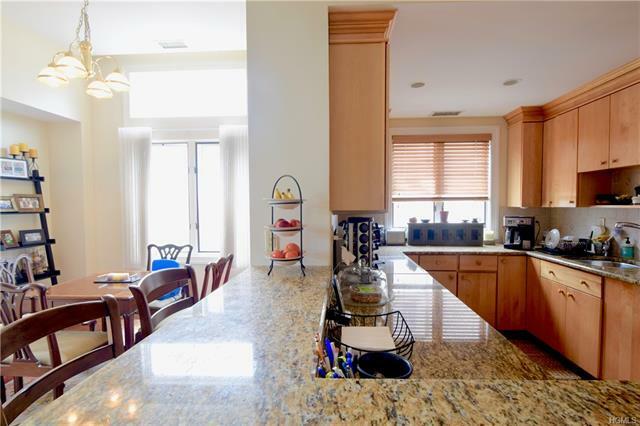 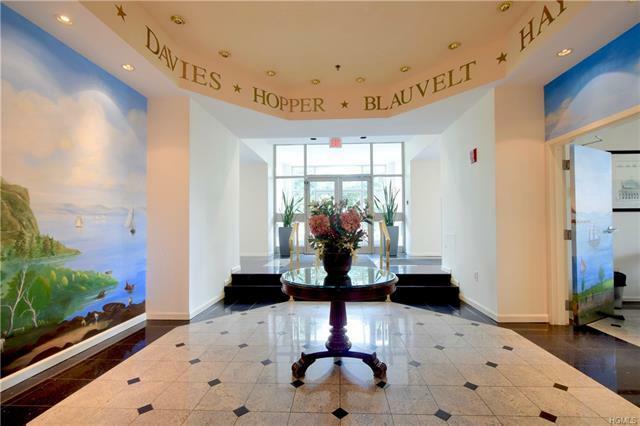 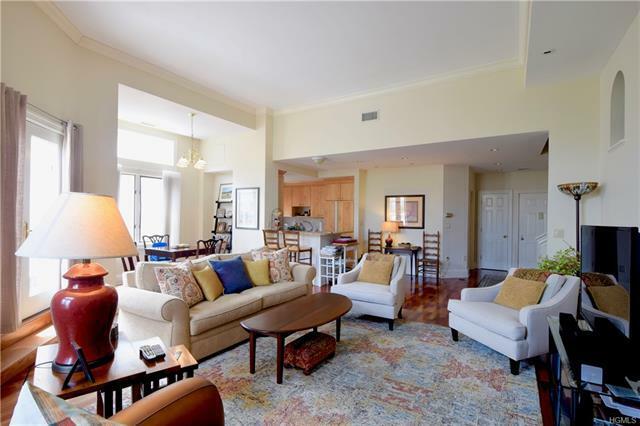 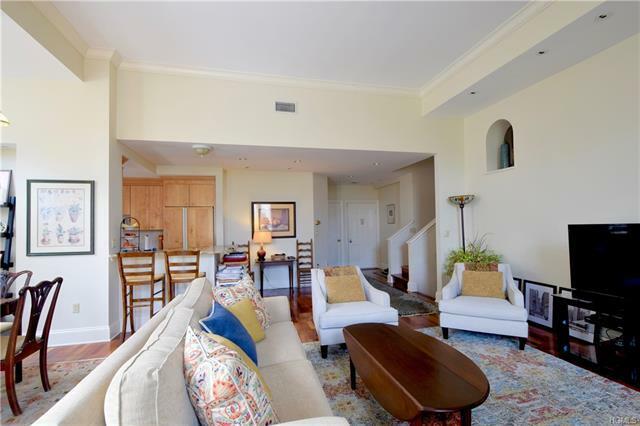 Sunny, with high ceilings; beautifully appointed and maintained, this apartment is in pristine condition . Gleaming hardwood floors, generous closet space, an open concept floor plan and great Village views are just some of the features. 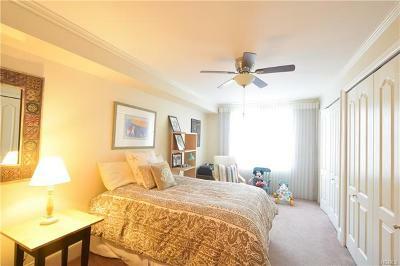 The huge third bedroom can be used as a media room, second living room or office. 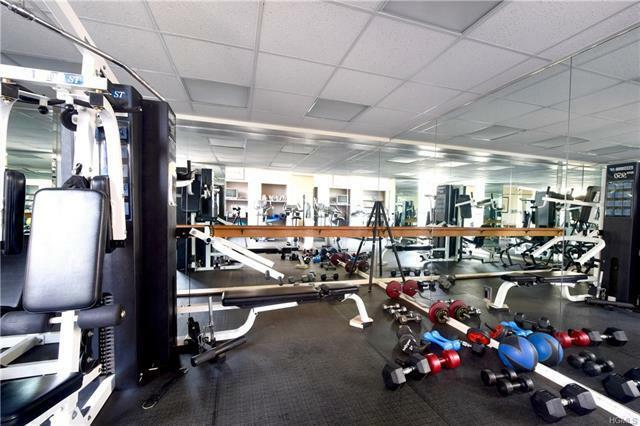 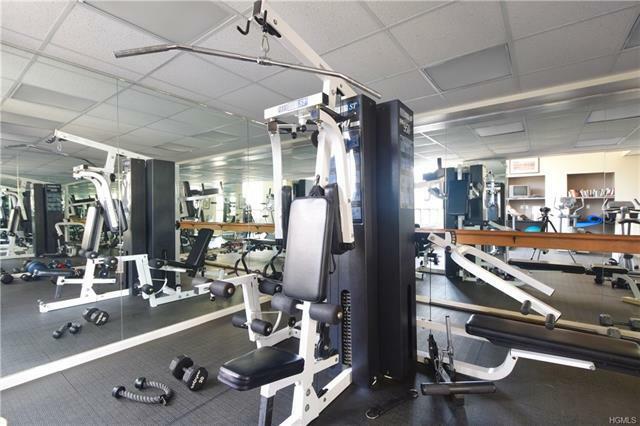 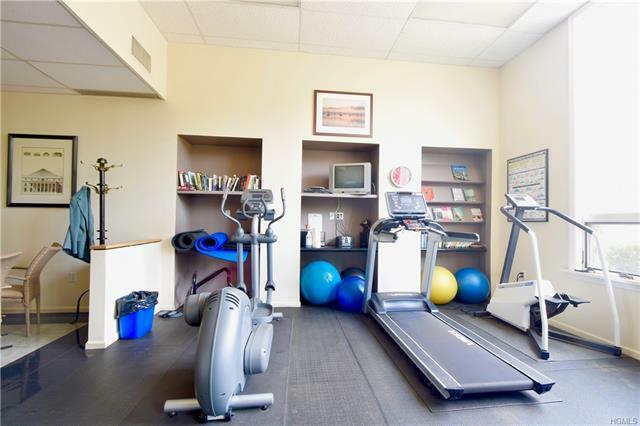 Enjoy the outdoor pool and fitness center. 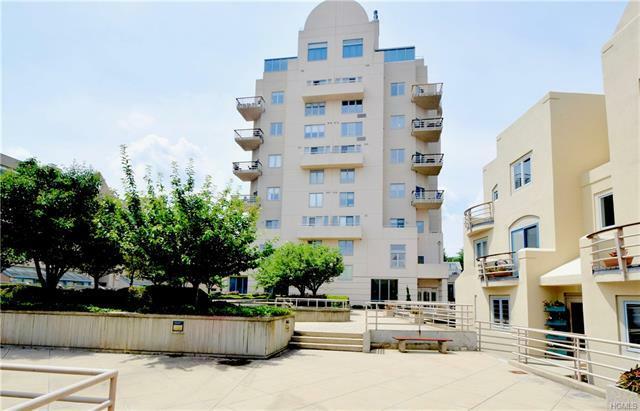 The Clermont tower has elevator access and easy assigned resident and guest parking. 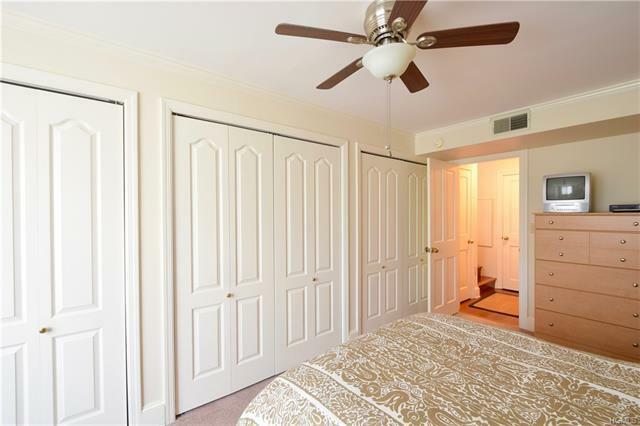 Steps from the heart of the Village, the river and the Park, this is Village living at its easiest and best.